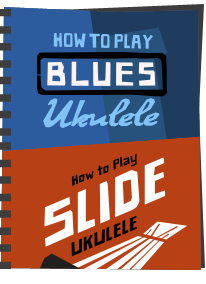 As his website says, Bill "Tappy" Tapia is 102 years young and still performing - what a great choice for this edition of Ukulele Heroes! 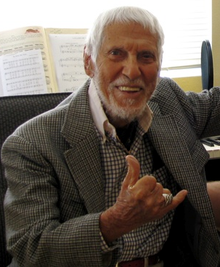 Bill Tapia was born on 1 January 1908 in Honolulu, Hawaii, from Portuguese parents. 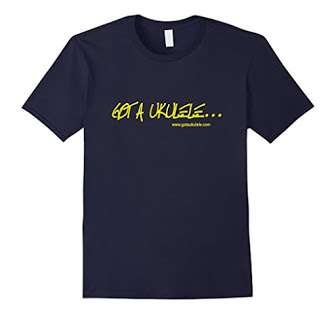 Little wonder then that he went on to become one of the best known and well loved players of the ukulele! 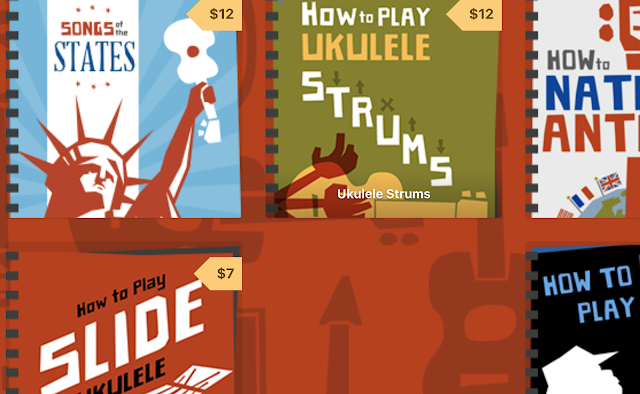 Also known as Uncle Bill, and Tappy, Bill bought his first ukulele at the age of seven. 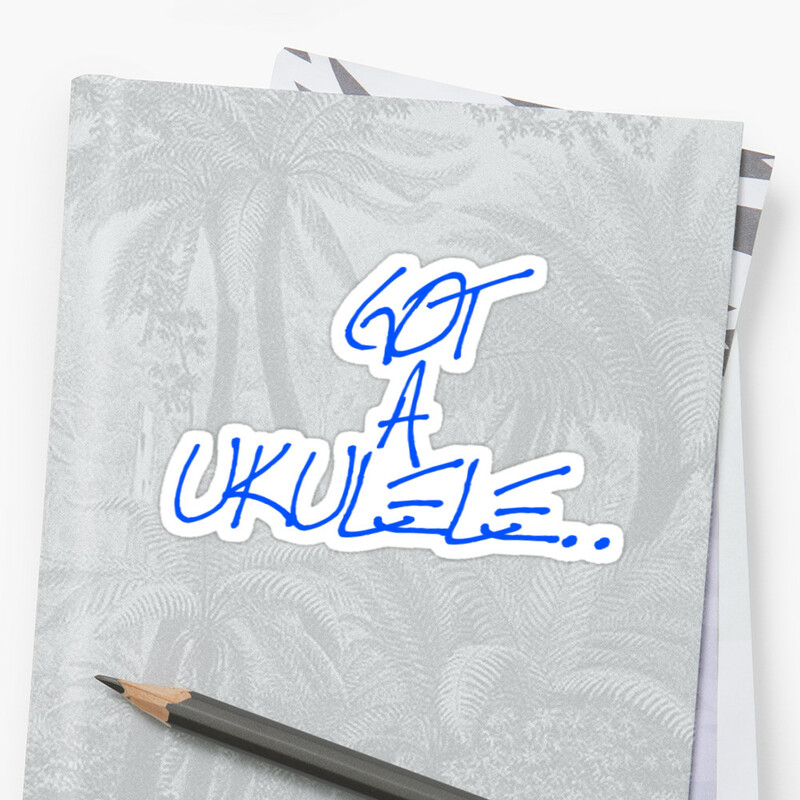 He did, however, then give up the uke for the guitar and went on to great success on the Vaudeville circuit performing with such luminaries as Bing Crosby, Billy Holiday and Fats Waller playing as an accomplished jazz guitar player. In fact, Bill didn't then touch a ukulele for over 50 years! 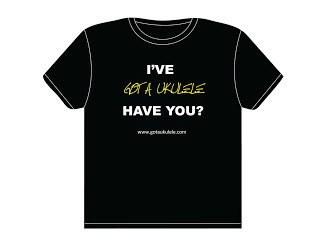 In later life though, Bill returned to the ukulele, and is proud to state that he is still working - in fact, as well as playing live and recording, he gives ukulele lessons to students too! 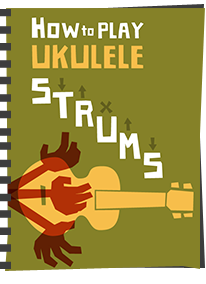 His playing style harks back to his guitar days and he brings a wonderful jazzy style to the ukulele. His records are selling tremendously well, and he is always welcomed to huge applause at the gigs and festivals he plays. 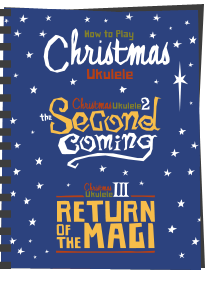 His age also brings quite startling facts to his playing - Bill started the uke at the time when the ukulele was first being invented, when the Hawaiian islands were still setting out on the imported Machete and Cavaquinho instruments brought from Portugal. Not many players can say they bought a ukulele from one of the first ever manufacturers and yet is still wowing the crowds! Bill had a special style about him. He truly was one of a kind.